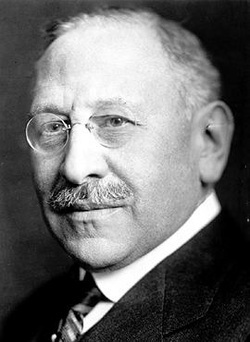 Julius Rosenwald had many philanthropic interests, among them, the plight of African-Americans. He donated millions of dollars for programs to help the underprivileged in his hometown of Chicago, and many other large cities. His spirit of giving to what he considered worthwhile causes was well documented. 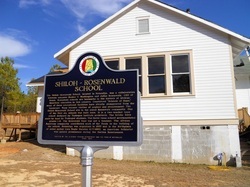 The Rosenwald School Building Program has been called the "most influential philanthropic force that came to the aid of Negroes at that time." It began in 1912 and eventually provided seed grants for the construction of more than 5,300 buildings in 15 states, including schools, shops, and teachers' houses which were built by and for African Americans. 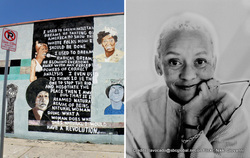 Poet Nikki Giovanni on the Importance of America’s Rosenwald Schools. 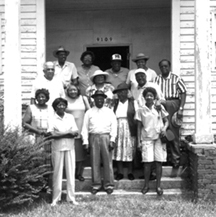 Information and history on the Rosenwald Schools of North Carolina. This is a film on Julius Rosenwald and the impact he had on the American society. The Ciesla Foundation is dedicated to producing documentaries with an uplifting social and historical message about unsung Jewish heroes. Our newest film project is The Rosenwald Schools, a documentary on the incredible story of how businessman and philanthropist Julius Rosenwald joined with African-American communities in the South to build schools for them during the early part of the 20th century. This historical partnership as well as the modern-day attempts to maintain or reconfigure the schools is a great dramatic story, yet too little-known. 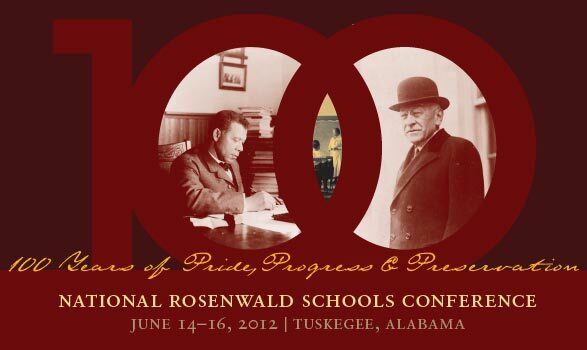 Rosenwald School Database developed and maintained by the Fisk University. Use this to find the location of the Rosenwald Schools around the United States. From the 1910s into the early 1930s, more that 5300 school buildings were constructed in African American communities throughout 15 southern states. 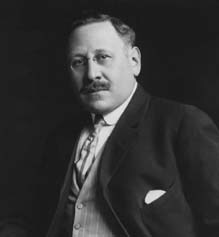 Seed money came from Chicago philanthropist Julius Rosenwald, CEO of Sears, Roebuck and Company. Black communities put up cash, and local school boards agreed to operate the facilities. "Do not be fooled into believing that because a man is rich he is necessarily smart. There is ample proof to the contrary." "Early in my business career I learned the folly of worrying about anything. I have always worked as hard as I could, but when a thing went wrong and could not be righted, I dismissed it from my mind." In 1917, Julius Rosenwald established and endowed with $20 million, the Julius Rosenwald Fund for the "well being of mankind." 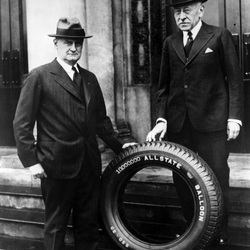 After Julius Rosenwald stepped down as Sears president in 1924, he devoted most of his time to philanthropy. Over the course of his life, he donated millions of dollars to public schools, colleges and universities, museums, hospitals and clinics, relief agencies, scientific research, the fine arts, social settlements and other causes. One of Rosenwald’s legacies is his philosophy of philanthropy. He believed that philanthropic funds should be used to provide the greatest benefit to mankind, rather than glorify the benefactor.